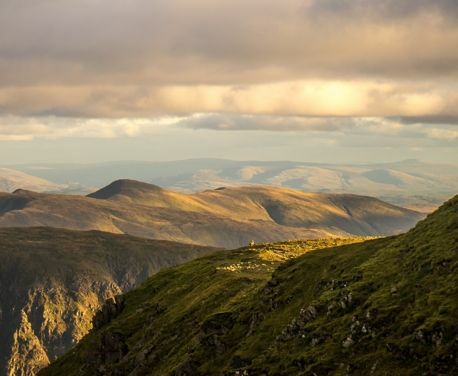 The Lake District National Park is loved throughout the world; it has now been awarded World Heritage Status and welcomes over 18 million visitors each year. The Lake District Foundation is the charity working to ensure that the Lake District continues to flourish as a world class visitor experience, a home for vibrant communities, spectacular landscape, wildlife and cultural heritage. At the centre of their approach are the businesses, locals and visitors who care for the National Park and who share the same vision, to visit, give and protect. The Lake District Foundation aims to inspire and provide innovative ways to everyone who wishes to visit, give and protect the Lake District National Park.